Having trouble getting started? 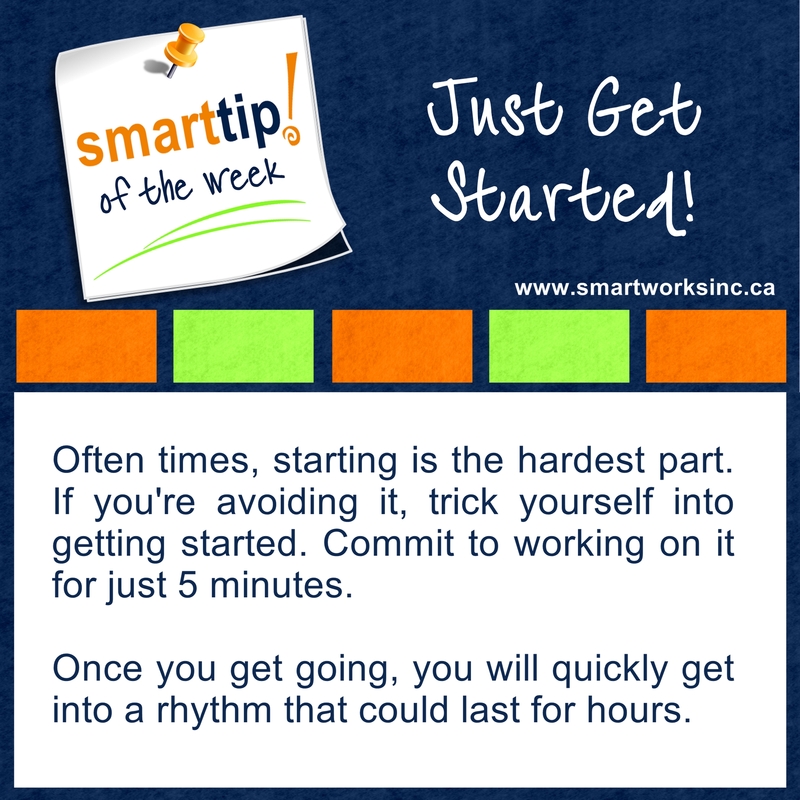 Try out this week’s Tip of The Week! Before you know it, you’ll be well on your way to getting it done.